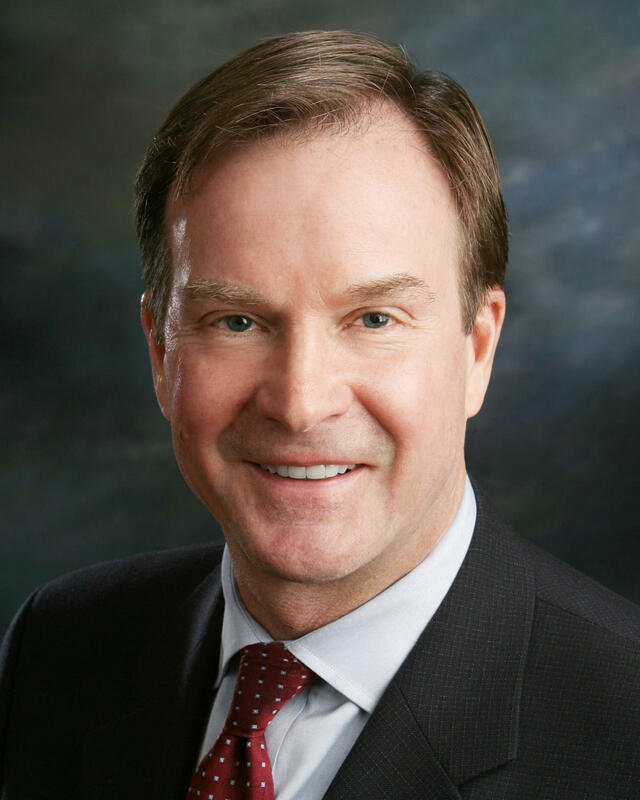 Schuette says restitution for Flint residents harmed by the water contamination is also part of the inquiry. There’s no word on when the investigation might wrap up. 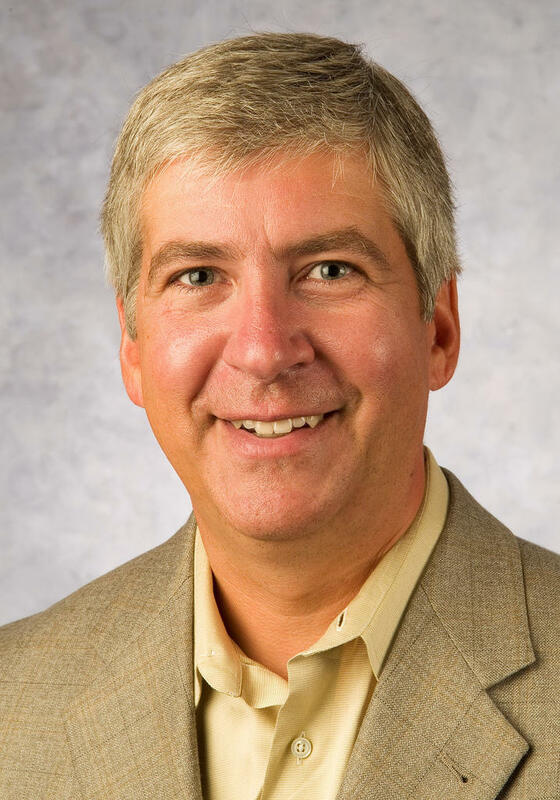 A state elections board has approved one petition that seeks to recall Governor Rick Snyder, but rejected several others. 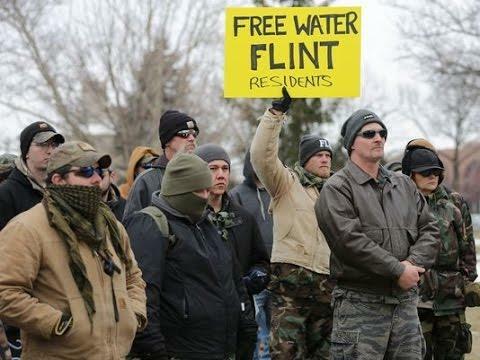 The Michigan Public Radio Network's Rick Pluta reports on a petition to recall Gov. Rick Snyder.